The basic geographical national information data of countries and regions along the Belt and Road, is an important basis for disaster risk reduction. 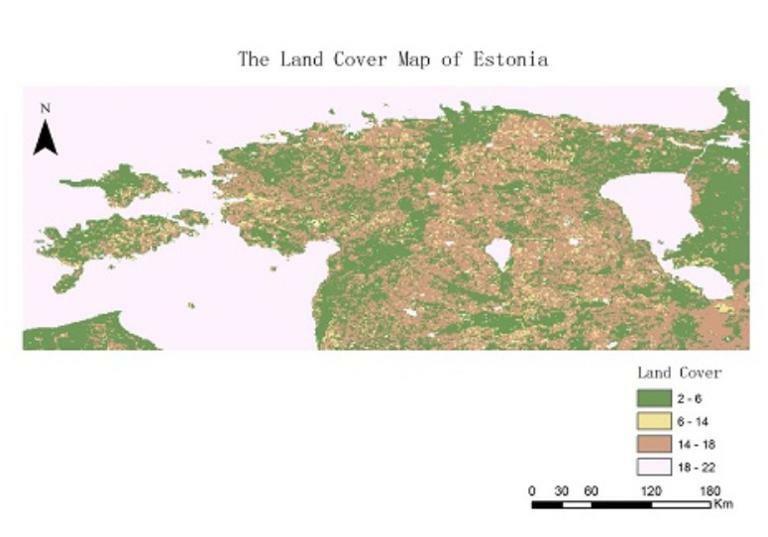 The basic geographical national information dataset of Estonia includes three categories, namely, basic national condition, natural resources, politics and economy. The detailed elements in the classification include geographical location, administrative division, topography, soil, climate, rivers and lakes, environment, land resources, water resources, forest resources, animal resources, plant resources, energy resources, mineral resources, non-metallic mineral resources, tourism resources, language, nationality, religion, festivals, political diplomacy, economy, science and technology, education, sports, hospital bed density, etc. Basic national information database of Estonia. Disaster Risk Reduction Knowledge Service of International Knowledge Centre for Engineering Sciences and Technology (IKCEST) under the Auspices of UNESCO, 2018.4.26. http://drr.ikcest.org/info/93a8e.